In all, about 7 percent of the poll group —15,595 people, surveyed online between Oct. 21 and Dec. 4 —said they were planning to gift an Apple Watch, Reuters observed. That could potentially translate into sales of 16 million units, though such an estimate is based on 2014 census projections, and also excludes teenagers. The device was already owned by 6 percent of those polled, which lines up with earlier Reuters/Ipsos data suggesting that 6 percent planned to buy it. 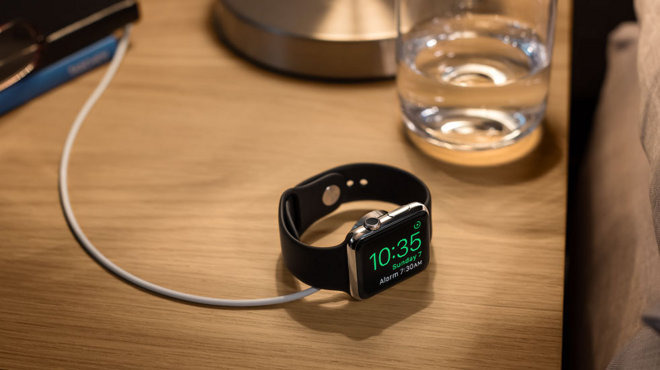 Apple has been notoriously quiet about Watch sales, declining to provide exact numbers. Even the revenue generated by the device is lumped under an "Other Products" category in quarterly figures. The company is nevertheless banking heavily on the appeal of the Watch as a gift. In the past few months it has raced to get the device to more countries and more third-party retailers, and introduced a bevy of new colors and accessories, such as the $79 Magnetic Charging Dock. It's also continuing to pepper TV with commercials, and those third-party retailers have been offering special holiday discounts.